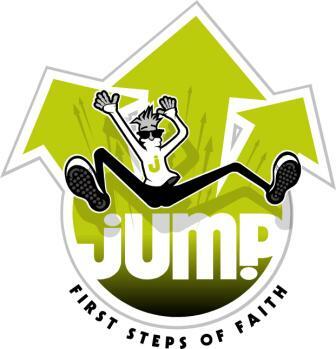 JUMP is a Wednesday night ministry program for children from age 3 through grade 4 that meets from September to May. Activities begin at 6:00 p.m. and wrap up by 7:30. This program offers children the opportunity for age-appropriate fun and fellowship through games, crafts, Bible memory and Bible lessons.